Black screen, blue screen, snow or distorted color? 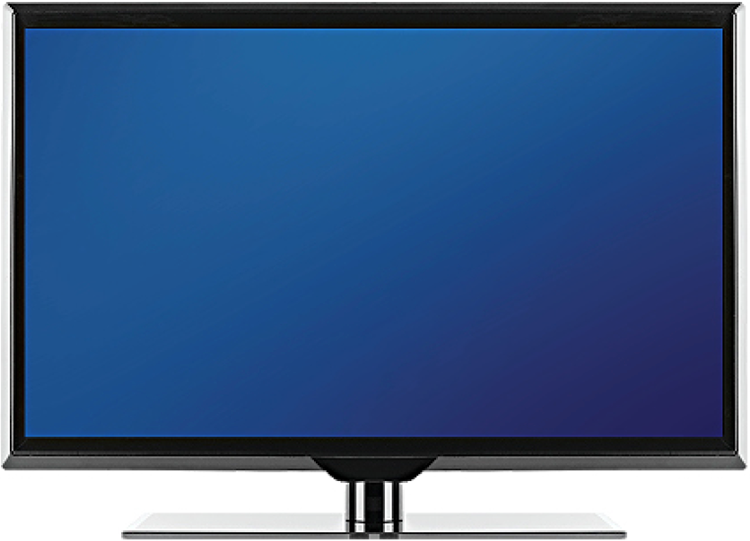 TV picture problems often have a simple cause and solution that you can easily take care of at home. 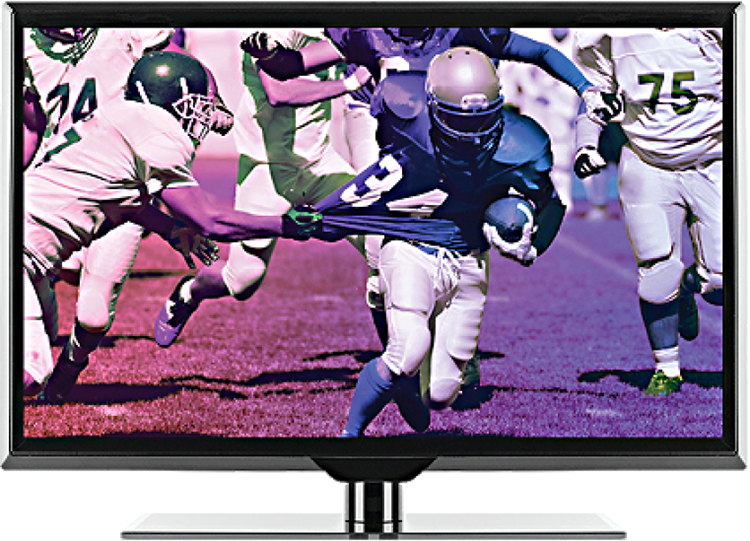 If you're not getting a clear picture on your TV, see a pixelated screen, picture tiling, freezing or it appears your picture and audio are breaking up, check to see that all the wiring is tight and plugged in securely. You can also restart your cable box to troubleshoot the issue. It may take up to 5 seconds for a HD picture to first display. This occurs because there are many more pixels to be created, thus, more time is required. Make sure your cable box and TV are each turned on. Once they are, check to see that the TV is set to the correct input/source. If you have an HD TV, find the input/source on your TV remote and press the button until you see a picture on your screen. HDMI1 is usually the input for your cable box. If you have an SD TV connected to your cable box with a coaxial cable, make sure that the TV is tuned to channel 3 or channel 4. You will need to use the TV remote to perform this action. When you've confirmed that your TV is set to the correct input, check to see that all the wiring is tight and plugged in securely. If the color is off on your TV, check to see that all the wiring is tight and plugged in securely. If you still continue to have an issue with the color try adjusting the color settings on your TV using your TV remote; Refer to your TV manual for instructions. You can also restart your cable box to troubleshoot your issue. Black or grey bars at the edges of your screen, pinched or stretched picture, or picture cutting off at the edges indicates the program you’re watching is being broadcast in a format that is different from what your TV is programmed to show. Pillarbox (black bars on right and left): This happens when watching a program or channel transmitted in standard definition (SD) 4:3 format on a 16:9 HD TV screen. Letterbox (black bars on top and bottom): This happens when watching a program or channel that is transmitted in widescreen 16:9 format on a TV with a SD 4:3 format. A HD TV may have picture size adjustment features (zoom, stretch, etc.) that can be used to remove the bars. Refer to your TV manual for instructions. Make sure you are tuning to the channel through your Suddenlink HD-enabled cable box. Without the HD cable box, you will not be able to tune to an HD channel. The only exception to this is for customers that have a digital TV with a built in QAM tuner, in which case you can pick up your local broadcast affiliates in HD, typically local NBC, ABC, FOX, and CBS broadcasts. Refer to your TV manual to determine if your TV has a QAM tuner.